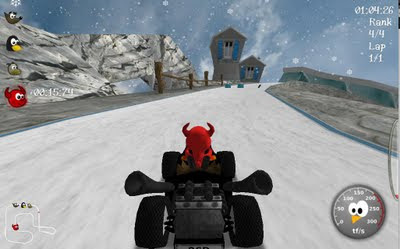 SuperTuxKart 7.2 Final has been released with many new features. You can download pre-compiled tar packages from here. Add-ons for extra tracks and carts can be downloaded from here. Ubuntu packages have not been uploaded to the PPA yet but you can download them from here later.